University Tire & Auto Service offers our customers financial support through Synchrony's credit card and promotions. We accept Synchrony credit card for repair and maintenance service. When you come in for a brake inspection, new tires, or an auto repair in Los Angeles, ask us about our Synchrony partnership. 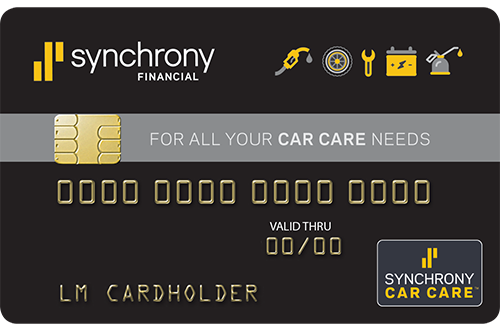 *On purchases of $199 or more made with your Synchrony Car Care credit card, interest will be charged to your account from the purchase date if the promotional purchase is not paid in full within 6 months. Minimum Monthly Payments Required. 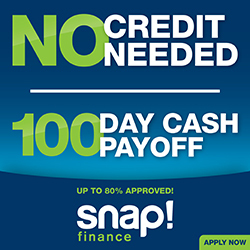 Come in or call us either for more information or to apply for the Synchrony Car Care credit card. Contact us for more info!